Club Fonograma Archive: Video: Alexico - "Gordo, Grande y Marica"
Monterrey’s enfant-terrible Alexico is back in business. It’s been four years since the release of his outstanding debut Dios Es Lo Maximo!, which was basically an enraged essay on the Catholic Church fragmented into 33 tracks (“Mis Amigos y Yo Te Amamos is unforgettable). In the last few years he has kept himself busy working on other cool bands like Selma Oxor and White Ninja. New indie label Melodias Belafonte has announced a trilogy of videos titled Acosador de Media Noche. “Gordo, Grande y Marica” is the youth-revealing & sexually frustrated leading single (and episode II in the trilogy). The video has some great Michael Haneke coloring aesthetics, and Alexico sure knows how to rock like a well-behaved kid (nice sweater & haircut). Gracias por el review. 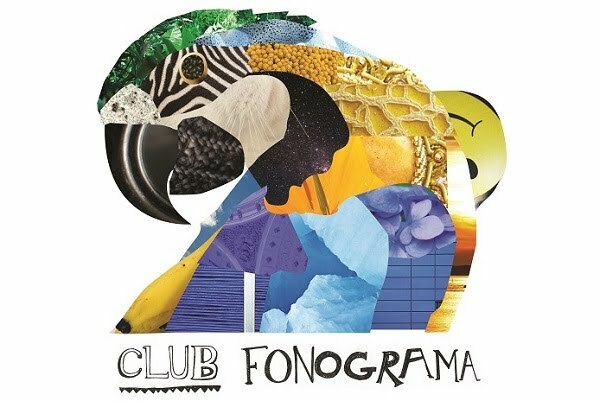 Alexico, sus amigos y nosotros somos fans de Club Fonograma. orgullote nacional, mucho amor para Alexico !